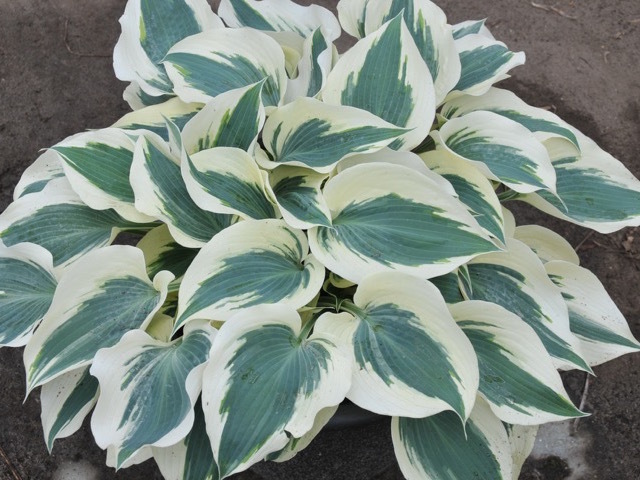 Although the margin starts off creamy in spring, it quickly turns pure white to make a dazzling focal point. This sport of 'First Frost' is happy in a pot or in a bed. Click the button below to add the Firn Line to your wish list.